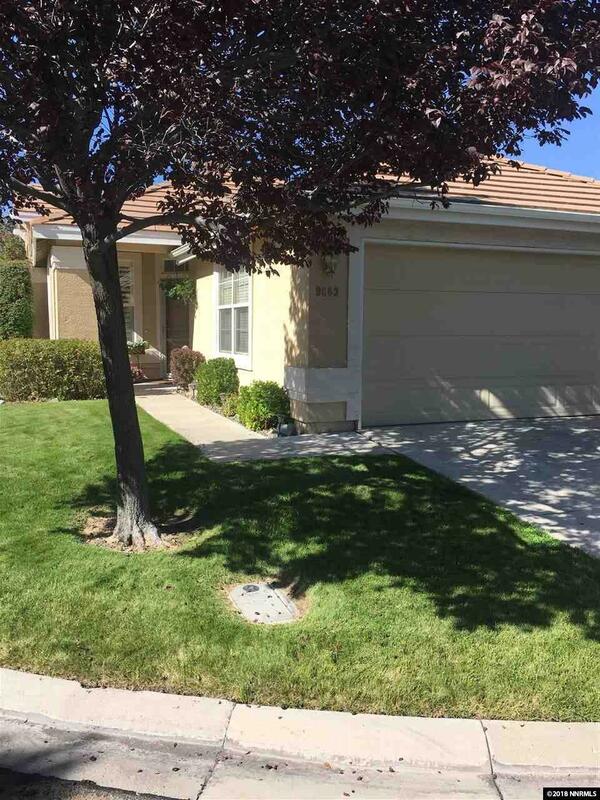 Cute 2 bedroom in "The Meadows" gated community next to Double Diamond Ranch. **Second bedroom has no closet. Plantation Shutters make the Living Room, Dining Room,and Guest Bedroom look like a Decorator's Dream. The Community has a club house with a gym,pool,and hot tub.Home recently painted inside and out. Private corner home with secluded,quaint,and private backyard. Perfect for a couple or busy professional.Tenant occupied must make 2 hour notice to show.Small older poodle at home. Listing provided courtesy of Rick Wilkins Realty.